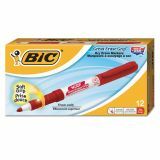 BIC Great Erase Grip Fine Point Dry Erase Marker, Red, Dozen - Great Erase Bold Dry-Erase Marker is perfect for use on dry-erase boards, glass and most nonporous surfaces. Modern barrel design offers a rubberized grip for comfort and control. 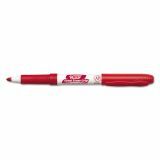 The durable fine point is great for detailed writing. Smooth ink flow produces bright, vivid colors. 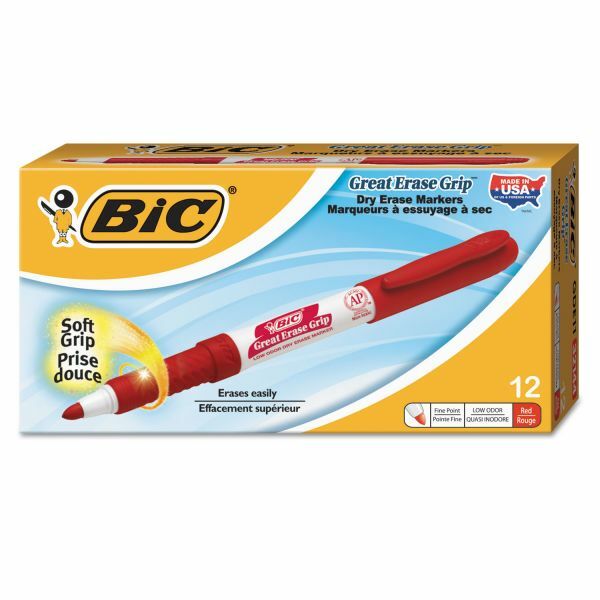 Low-odor, nontoxic ink easily erases with a dry cloth, tissue or felt eraser.